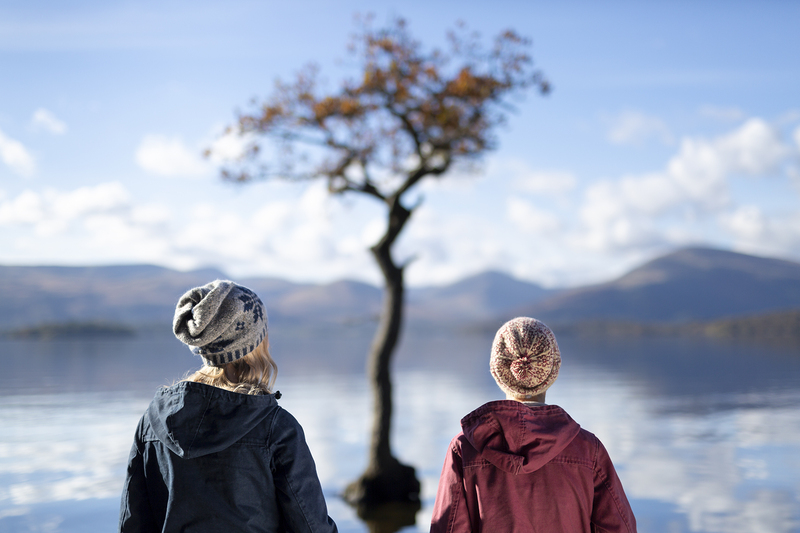 We are now over half-way through our Milarrochy Heids reveal. Pre-orders of the book will remain open until Friday 30th November – which is the last day for purchasing with free shipping. The book will be published this coming weekend (hurrah!) and we will begin shipping out your orders early next week (3rd). I’m so looking forward to getting this beautiful book out into the world! 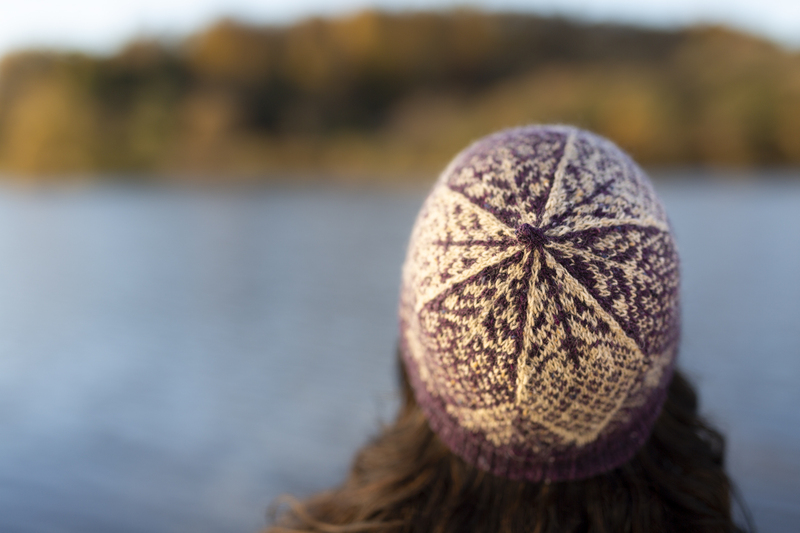 We are also in the process of setting up individual yarn packs for each heid in the KDD shop – so if there’s a hat you would particularly like to knit, you’ll be able to order your yarn for it at the click of a button in just a few short day’s time. I’ve revealed some beautiful heids over the past few days – such as Jennifer Donze’s delightful Cottage Garden. 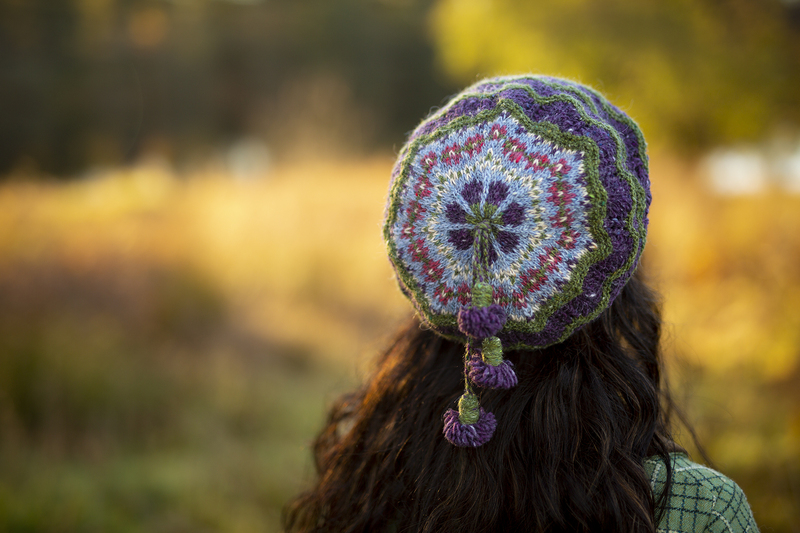 Inspired by her grandmother’s favourite blooms, Cottage Garden comes in the clematis colourway (which Mel is wearing, above) or in Peony, which I’m sporting with an optional pompom below. I am really pleased to be able to include two heids from talented Krakòw-based designer (and classical philologist), Justyna Haberkula in this collection. The first, Medieval Arches, is inspired by Baroque decoration of Gothic church architecture. 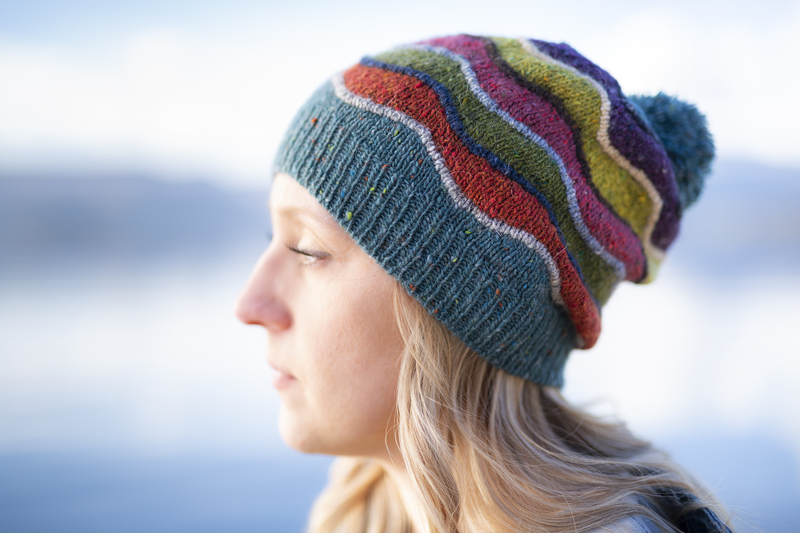 This inventive heid combines travelling stitches, colourwork, and bobbles to really stunning effect. Justyna’s second design is named Sambucus – after the elder plant by which it was inspired. 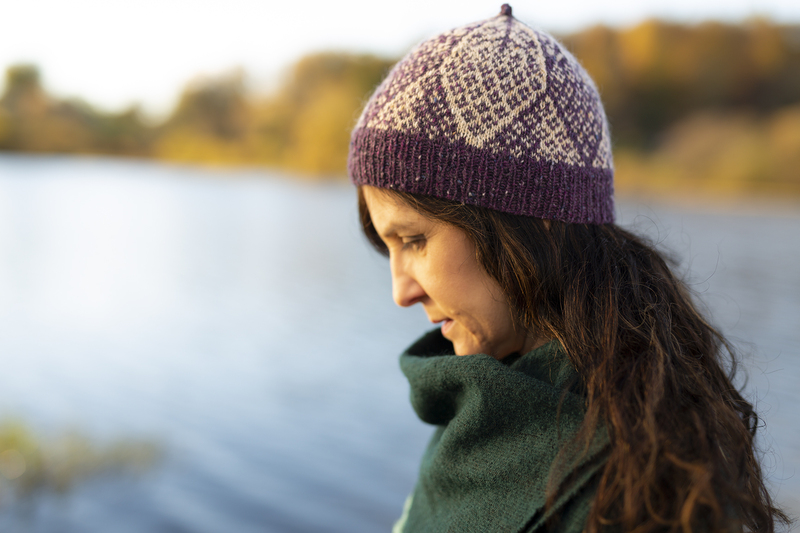 Knit in a rich purple, the hat immediately suggests elderberries, but by replacing Milarrochy Tweed shade gloamin’ with garth, you could easily knit a green elderflower hat instead. 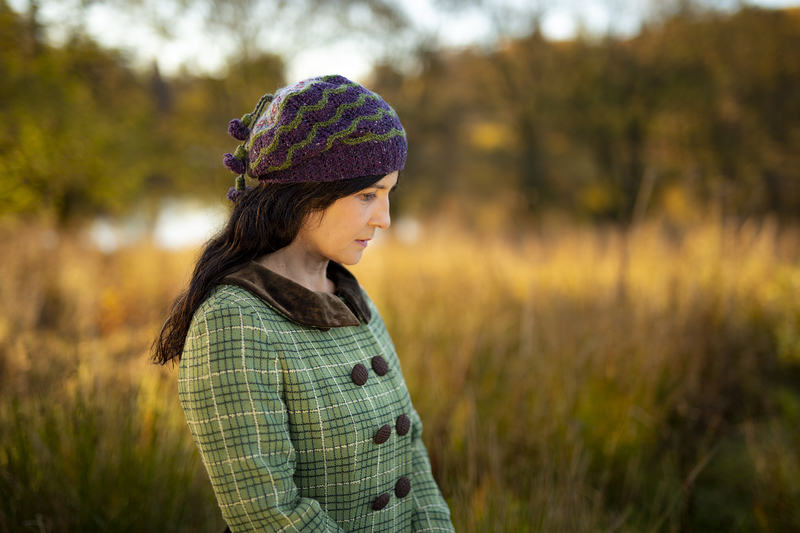 Inspired by the songs of Harry Lauder (which were much beloved by her grandmother) Roamin’ features lace, colourwork, and a trio of fabulous thistle tassels. 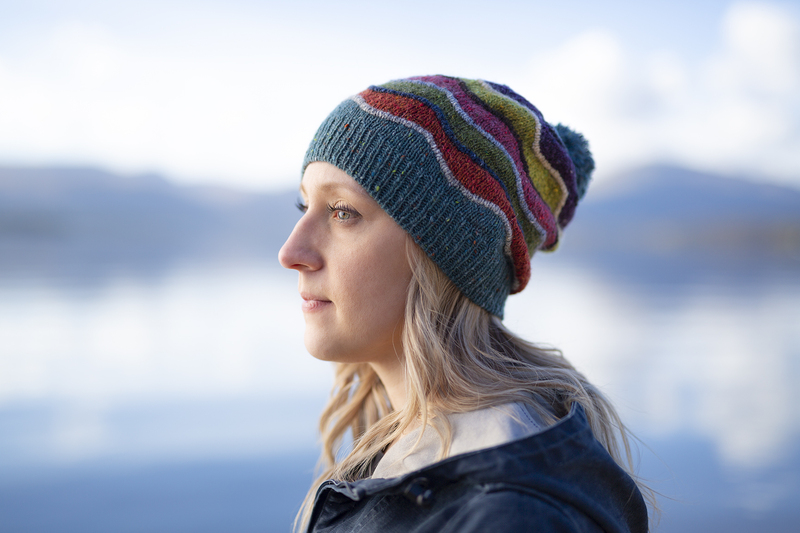 I love the cheery and nostalgic feel of this tam – and every time I see these lovely photos of Mel’s heid in this heid, find myself compelled to whistle a familiar tune . 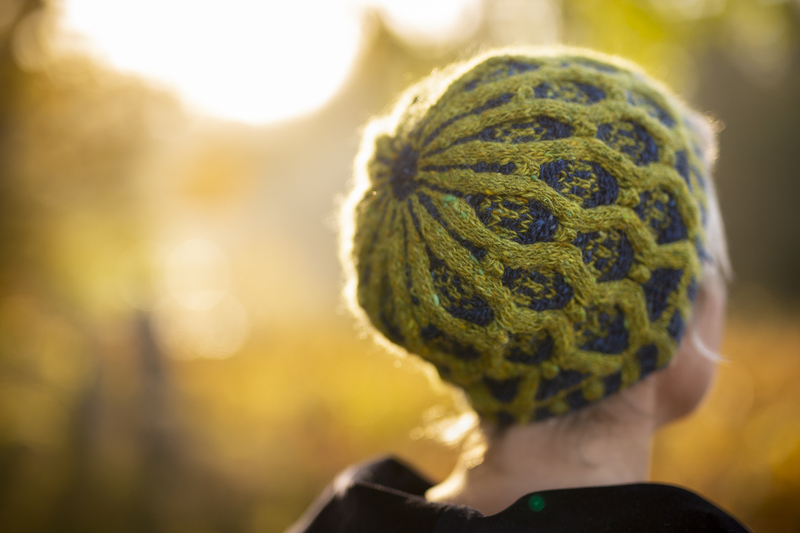 . .
Today’s hat is another personal favourite – Every Flavour, by Sarah Mackay. 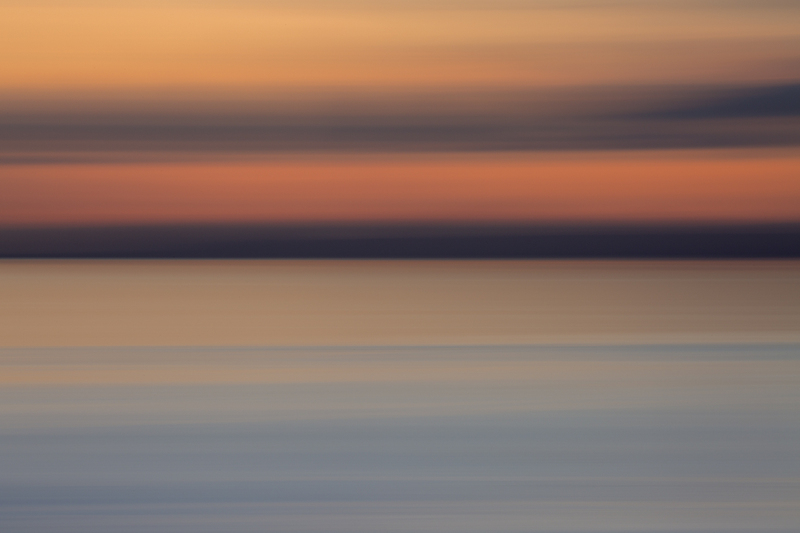 Shaped by short rows, the waves undulate gently around the hat, with each welt adding contrast. 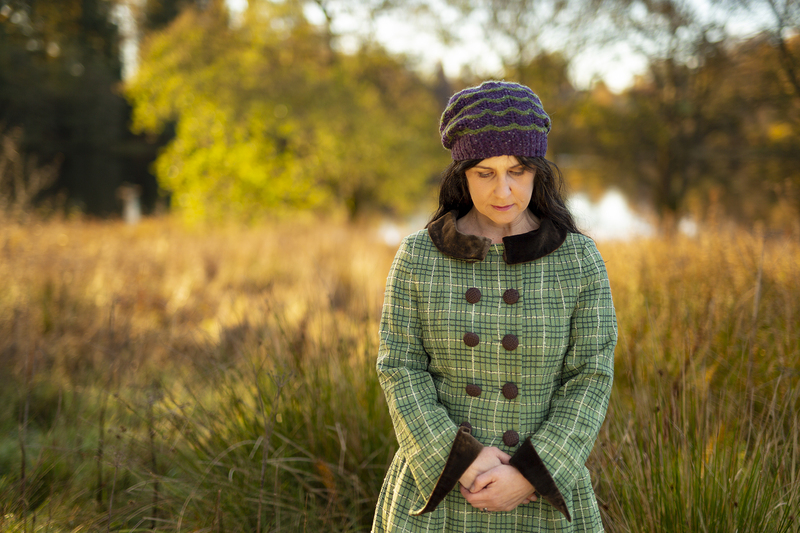 I think the Milarrochy Tweed palette is shown to great effect in Sarah’s hat . . .
. . . whose shape is slightly slouchy, and finished with an optional pom. 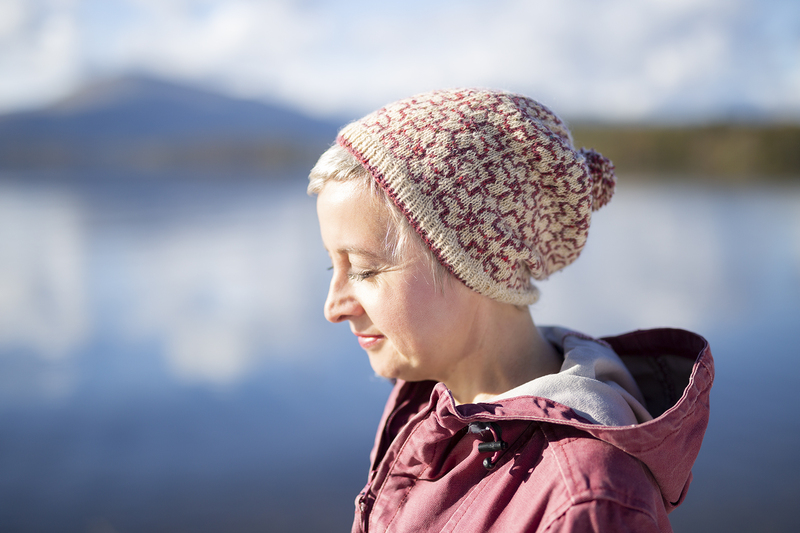 I am incredibly pleased with the range of hats we’ve gathered together in Milarrochy Heids – there are so many different styles and techniques to choose from – and it makes me very happy to see Milarrochy Tweed used so inventively, in such a wide variety of ways. My thanks, again, to all the designers! I will be back on Friday to show you the final group of hats from the collection. That’s it: I’m moving north so I’ll need more hats! I also look horrible in hats but I can’t resist these beauties. I will go on the premise that at my age I am invisible to the world so I can wear what I like, no one will see me anyway. 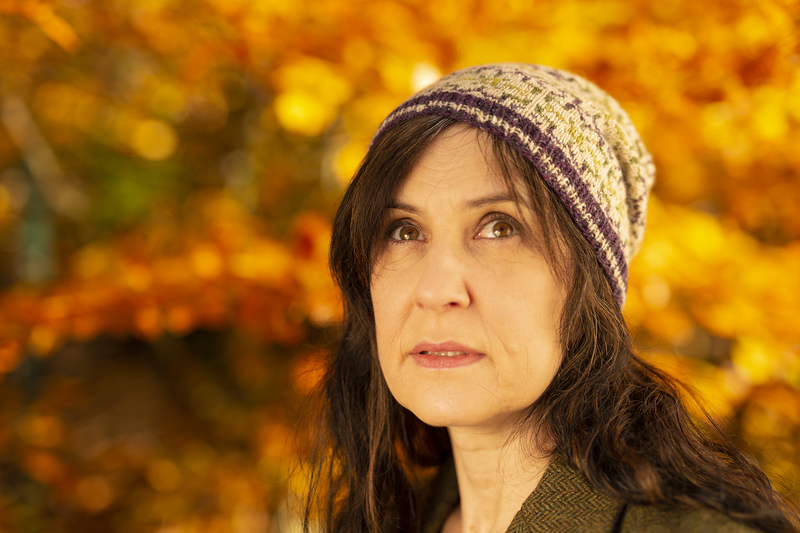 I totally look like a Dork in hats/berets but I really think I can knit and wear these for myself!! My absolute fave is the ‘Roamin’ and yes, I remember well Harry’s song. Thank you for these. This is a wonderfull collection of heids that have been beautifully presented by Tom’s photography. I could buy the book to gaze at the pictures alone! Simply stunning. Margaret: lovely patterns, lovely colours! 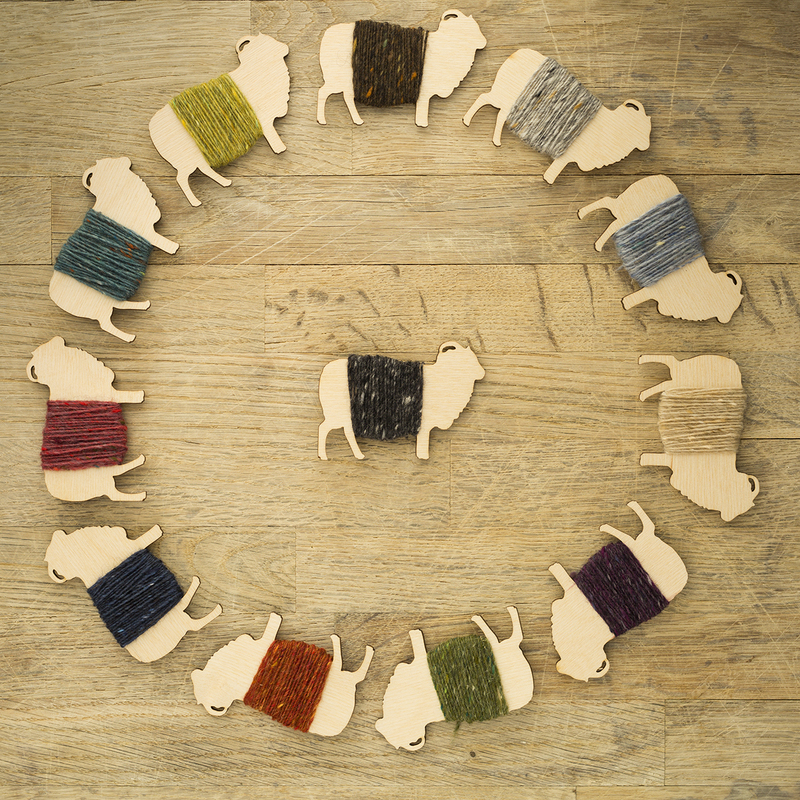 I look forward to looking at different ways to knit these heids. Dear Kate, Thank you so much for posting Harry Lauder’s Roamin’ in the Gloamin’. It brought back wonderful memories of my godfather, Henry J. Nicholson. “Nick” would need no urging to get up at any gathering, find himself a cane (or broomstick) and perform. Roamin’ in the Gloamin’ was one of his favourites. He was a first generation American whose father immigrated from Scotland at the turn of the last century. Was he a professional singer? Could have been. But he (along with my father) was a US Secret Service Agent, Presidential bodyguard, for 30 years and served 5 Presidents. Quite a fella! I will be humming this tune all day. 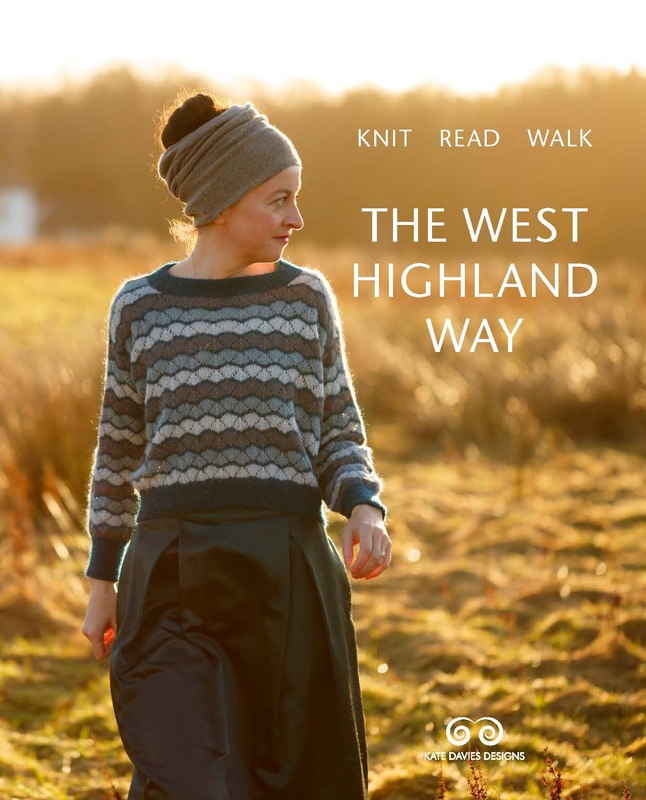 And I can’t wait to start a Heid as soon as the book is released. 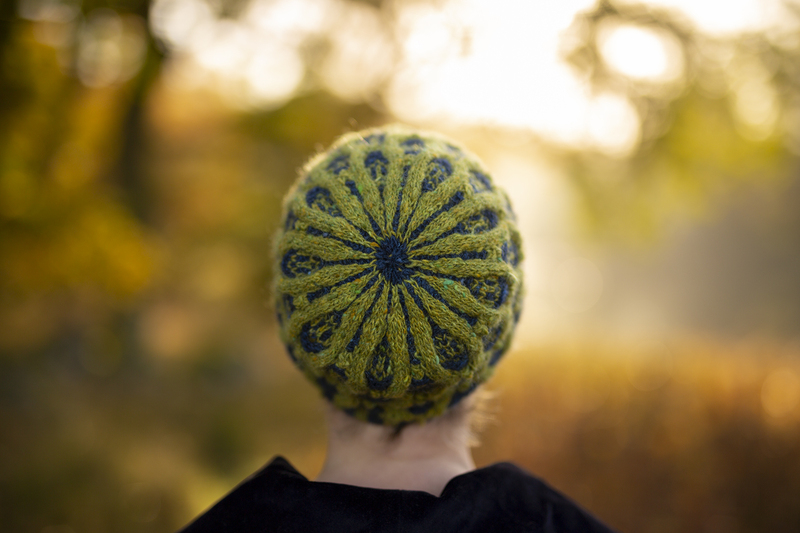 I fell in love with the last batch of hats last weeny and ordered the book then. Can hardly wait to look it over more closely. Picking what to make first will be very hard. So glad I’ve pre ordered this book, I want to make all of them! 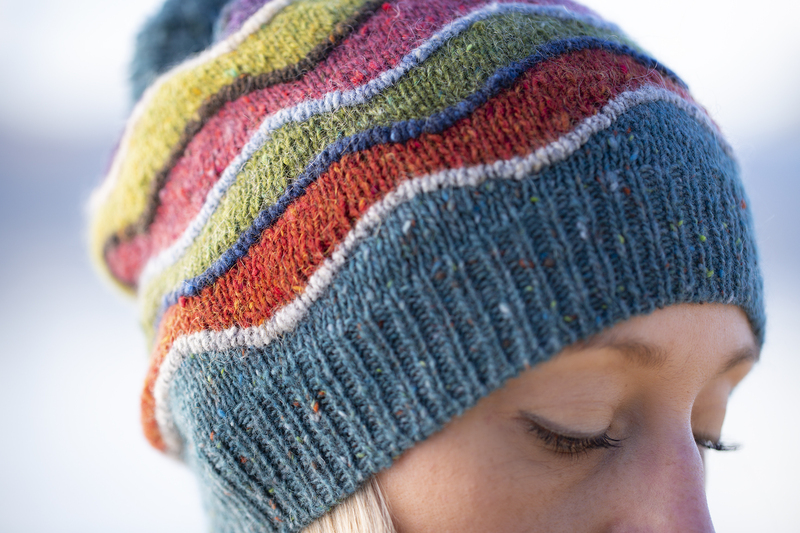 Decided this will be my next knitting challenge, tackling a beanie and colourwork. 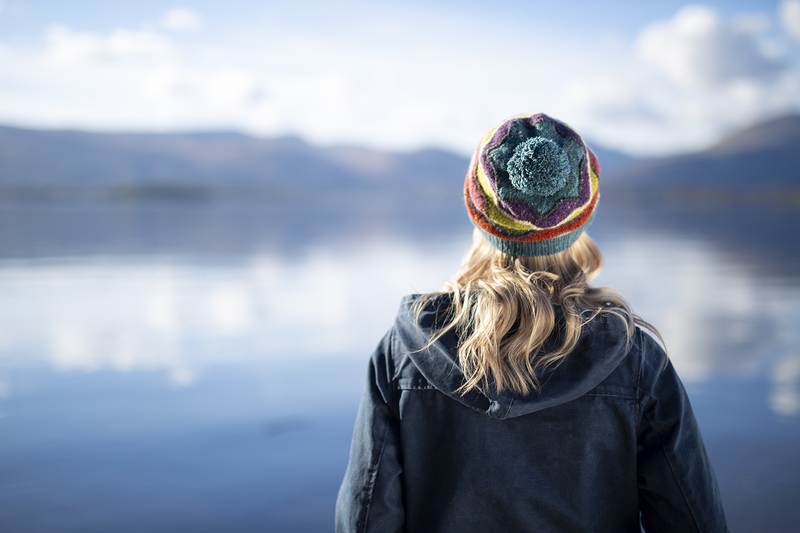 It’s nearing summer in South Australia and I’m getting excited about next winter, knitting a beanie will be a perfect summer project. I love knitting with millarochy, and buachille. They are all lovely, especially Roamin’. I have just pre ordered the book! 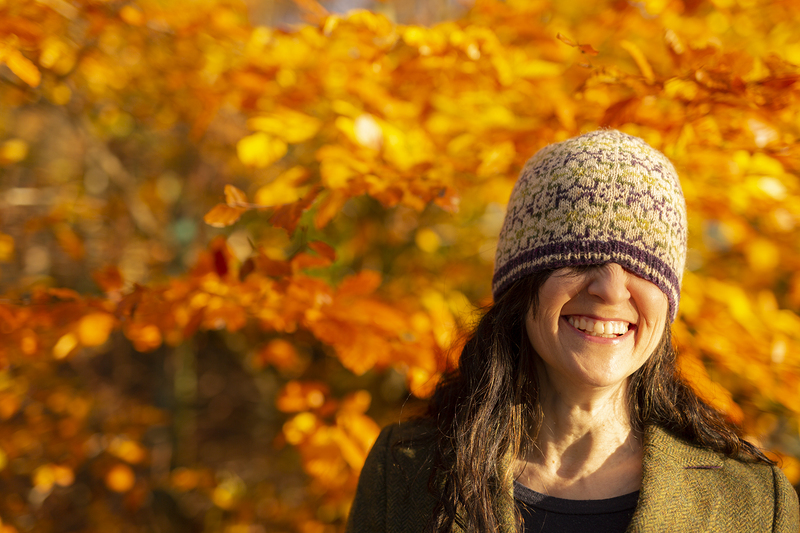 I never wear hats or bonnets, not really cold enough down here in Dorset, but I shall have to start a new habit! Golly, I think I’ve worn my tams pretty much all year except, obvs, for the fab summer. 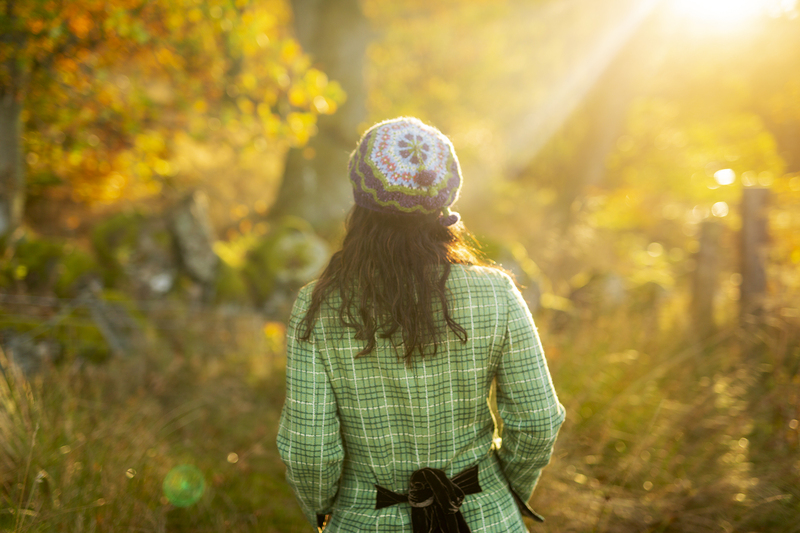 Hat, mittens and knitted neckscarf warm up on Rayburn in the morning. Very much looking forward to the book, so far want to knit all of them.